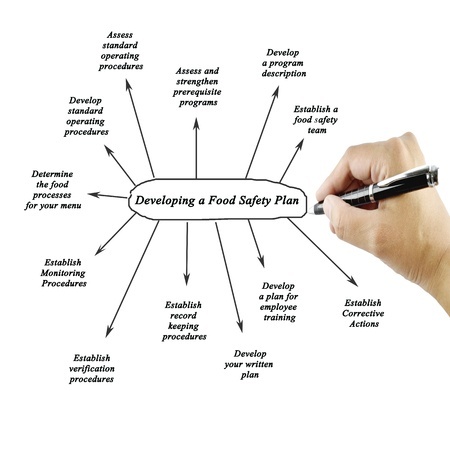 Getting to "Win-Win" - Creating a Food Safety Plan that Works for YOUR organization! In my travels as Sales Manager for Cherney Microbiological Services, it is my pleasure to speak with food safety professionals from companies of varying sizes and industries. In the last few years, FSMA (Food Safety Modernization Act) has taken a prominent role in our discussions of what is coming down the pipeline. Many large companies have established food safety plans and follow SQF, HACCP (or HARPC) or other programs of which regular product and environmental testing is already an integral component. This blog is not for those companies. This blog is for companies whose food safety programs haven’t caught up to the regulatory environment we find ourselves in. If you are a Quality Manager who feels that your department is viewed by top management at your company as little more than an expense or if you are new to your position and looking for help, then I’m talking to you, too!